Hello, I’m Alex, an Engineer based in the US – I create digital products with knowledge and passion. With 3+ years of experience I express my proficiency on all levels of the tech stack in creating meaningful products. I focus on building unique data-driven web applications with an emphasis on artificial intelligence. 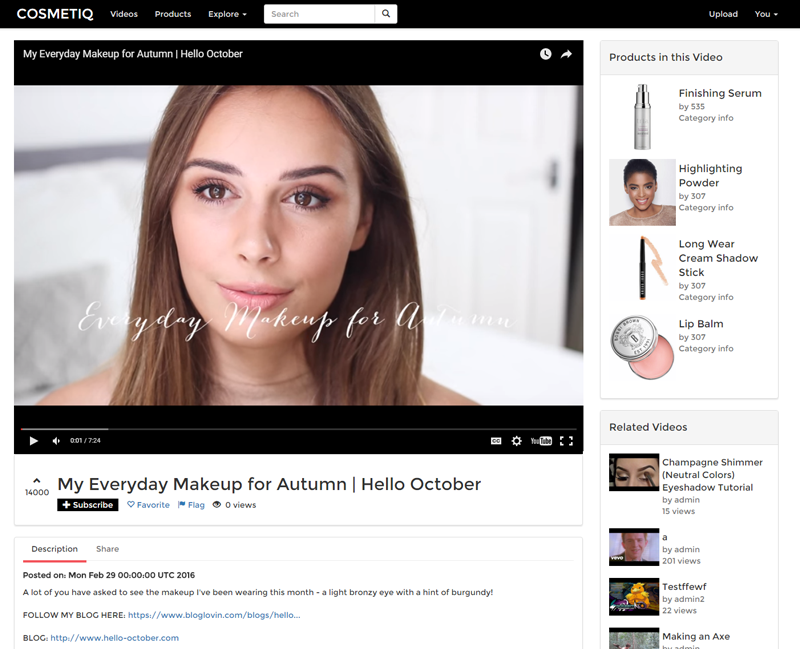 An experiment in creating an enterprise-scale site in an unfamiliar space, Cosmetiq is a platform for videos and live streams from cosmetics vloggers. It scrapes the web to extract supplementary cosmetic product information. 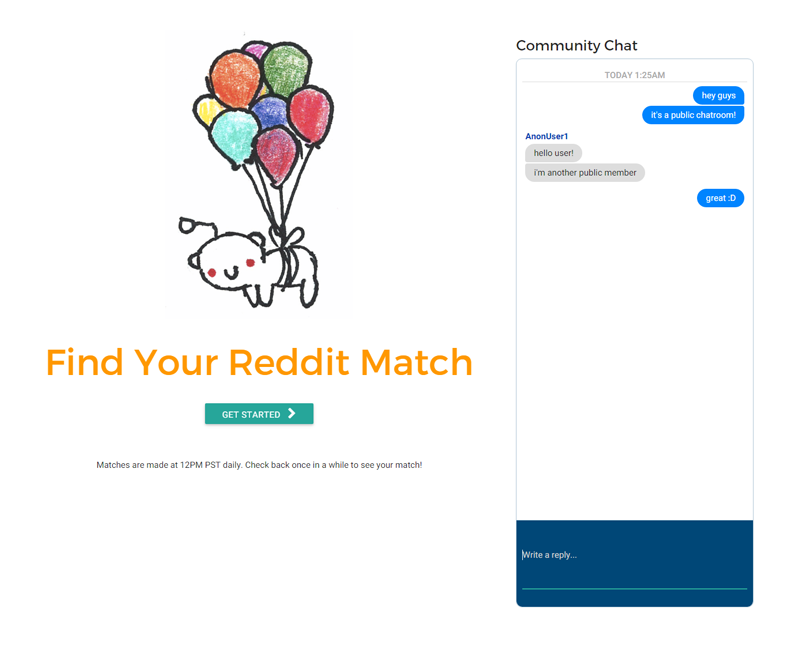 A way for reddit users to find another reddit user most similar to themselves. A large scale user/product recommender using public data from the Reddit API. Matches users by upvotes and subreddit subcriptions. A mobile Android app to supplement the Moxie Health smart scale. Data from the scale syncs with the web via a smartphone's Bluetooth connection. 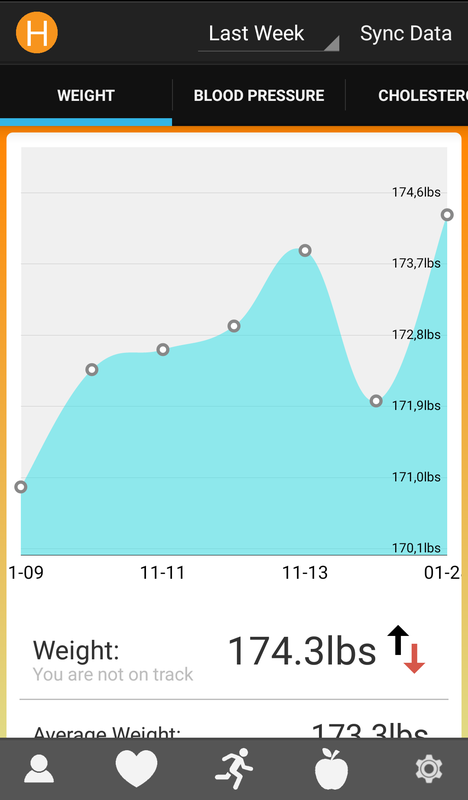 Health data is visualized and tracked on the mobile app, and a built-in pedometer on the app tracks exercise. Biometrics measured include pressure, glucose, body fat, and heart rate. A mobile Android game built using LibGDX. Jelly Quest is an experiment in using the Box2DLights library for suspensive lighting-based gameplay. Players try to reach the ocean surface while dodging dangerous predators and gathering precious bubbles and powerups. An Android app for viewing videos on Reddit using the Youtube API - swipe left and right to browse. Moovr helps you quickly browse the viral videos of Reddit. Including ad-free Youtube streaming, integrated comment browsing, and multiple subreddit selection options. MEng research project to create a viable long-term brain machine interface (BMI) using noninvasive optical sensing. Transgenic mice neurons are modified to produce visible fluorescent signals. Awake running mice are then recorded to predict neural intentions of limb position and movement using statistical classifiers. A submission to the 2014 Koding Global Hackathon. Uses data from the Twitter streaming API to track the propagation of sickness throughout the world by classifying different types of sickness in tweets.